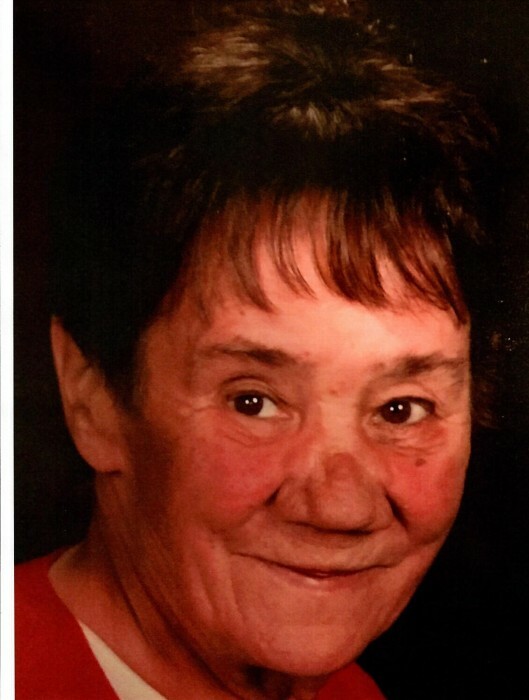 Linda T. (Cremasco) Jones, 71, of Torrington, CT, peacefully passed away Wednesday, January 23, 2019, at Charlotte Hungerford Hospital with her family by her side. She was the beloved wife of Robert Jones for 49 years. Linda was born September 11, 1947, in Torrington, CT, daughter of the late Silvio and Catherine (Albreada) Cremasco. She was employed by the Torrington Company in the Assembly Department until her retirement. An avid Bingo player, she loved spending time with her family. She enjoyed animals, loved music and dancing, watching Jeopardy, Wheel of Fortune and General Hospital. In addition to her husband, she is survived by one daughter, Liza Finello and her husband Dan of Torrington; one brother, Theodore Cremasco and his wife Sharon of Torrington; three sisters, Sylvia Dickinson of Torrington, Elizabeth Perry of Goshen, Alma Peveri of Torrington; three grandchildren, Bryttnee Aeschliman and her husband Michael, Racquel Finello and her partner Matthew Pelow, Dalton Finello; one great grandson, Sonny Aeschliman, as well as several nieces and nephews. She was preceded in death by two brothers, Luciano Cremasco and his wife Connie, Mario Cremasco; five sisters, Laura Formaggioni and her husband Albino, Isabele Milanesi, Marie Oakley and her husband Richard, Roseann Cremasco, Josephine Josefow and her husband Edward and brothers-in-law, Allen Dickinson, Sr., Edward Perry and Pino Peveri. Funeral Services will be held on Friday, January 25, 2019, at 7:00 p.m. at Cook Funeral Home, 82 Litchfield St., Torrington, CT with Pastor Mike Jenkins officiating. Burial will be at the convenience of the family. Calling hours will be held on Friday, from 5:00 p.m. until the time of the funeral service at 7:00 p.m. at Cook Funeral Home.